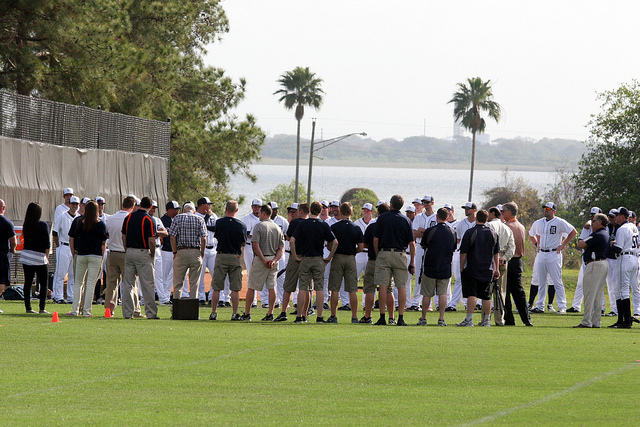 Major League Baseball fans love the relaxed feel of spring training in Arizona and Florida. Between the excellent weather and the ability to rub elbows with the game’s best players, the scene allows fans to forget about the long winter. For MLB’s top contenders in 2014, there is no opportunity to let their guard down. Young players fighting for their first starting job battle established MLB players for the right to represent the team once spring ends, while new players signed to large contracts set about proving they are worth every dollar spent. It’s a tall order in either case, and general managers join club managers and coaches in trying to evaluate players while figuring out how to plug a team’s biggest hole. Here are seven MLB contenders who have a cause for concern as the 2014 season begins. 1. 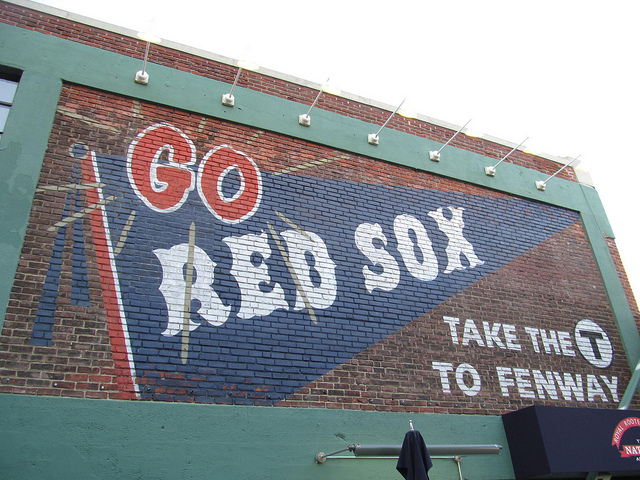 Boston Red Sox: Who’s in center? The defending champion Red Sox had a quiet offseason with the team’s most notable roster move the subtraction of Jacoby Ellsbury. In his stead, Jackie Bradley, Jr. and Grady Sizemore are battling for Boston’s center field position. Can the team’s star prospect grab the reins or will Sizemore prove he’s got the experience to patrol Fenway’s spacious grounds? Early reports from spring training show Bradley struggling at the plate and Sizemore in the lead for the starting job. Sizemore is trying to make a comeback after missing two years of MLB action, but the Red Sox like where he is headed so far in Grapefruit League action. If it all works out, Sizemore could be the low-risk, high-return player the Red Sox were hoping to acquire, though the organization would be ecstatic if Bradley turned out to be productive on the offensive end. Either way, Ellsbury’s 2013 season of hitting .298 with 52 stolen bases will be tough to replace. 2. 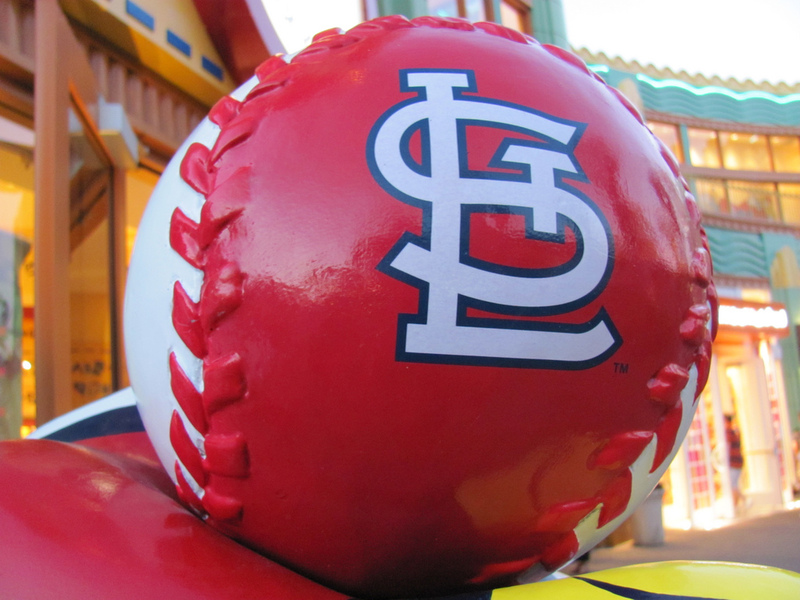 St. Louis Cardinals: Who replaces Freese and Beltran? The Cardinals took an unsentimental approach once again ahead of the 2014 season. St. Louis traded World Series hero David Freese to the Angels following the 2013 season, but they had yet another prospect ready to emerge with Oscar Taveras waiting in the wings. Unfortunately, the Cardinals were forced to option Taveras to the minors after his recovery from an ankle injury continued to progress slowly. Expect Matt Holliday, Allen Craig, and Yadier Molina to pick up the slack at the plate. Somehow, the Cardinals always find a way, though they have fewer options early in the 2014 season. 3. 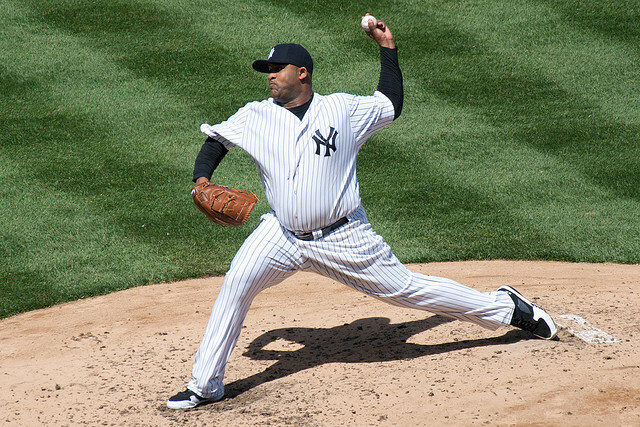 New York Yankees: Can the top of the rotation hold? With the return of Ivan Nova, a healthy Michael Pineda, and the appearance of Japanese star Masahiro Tanaka, the Yankees have an intriguing back end of the rotation in 2014. However, New York is a top-heavy, star-based team when it comes to pitching, which means the pressure is on C.C. Sabathia and (to a lesser extent) Hiroki Kuroda, who was the Yankees’ most dependable arm in 2013. In Kuroda’s case, the 39-year-old’s biggest obstacle is age. After a dazzling opening to the 2013 season, Kuroda fizzled out in August. Manager Joe Girardi had to lean on Kuroda last season but may be forced to pace the right-hander down the stretch. As for Sabathia, the big lefty has already been questioned because of his slimmed-down look (he came into camp a remarkably light 275 pounds) and recurring doubts about his velocity, which topped out at 88 mph in early spring action. Can a smaller C.C. go deep into games and regain his dominant form? This question will likely plague the Yankees’ No. 1 starter until Sabathia starts racking up wins. 4. Detroit Tigers: Who replaces Prince Fielder? Fielder possesses a mighty swing and provided ample protection for Miguel Cabrera during his time in Detroit. Who replaces this big bat from the left side for Detroit in 2014? On the field, the Tigers accomplished the feat by shifting Cabrera to Fielder’s position at first base while moving star prospect Nick Castellanos to third. Offensively, Detroit will hope for production from Ian Kinsler (acquired for Fielder) and Castellanos, who has been hot in his early spring games, batting .400 through 30 at-bats. 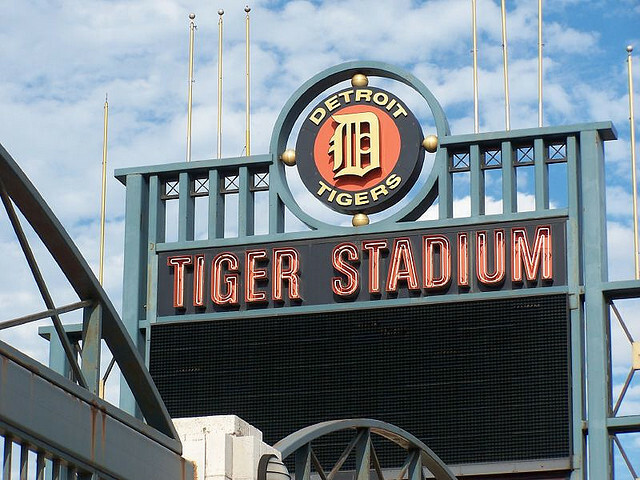 However, late-game matchups may be difficult for manager Brad Ausmus as the season progresses, as Castellanos joins Kinsler on the right sight of home plate. In fact, Detroit doesn’t have much pop at all from left-handers, other than switch-hitting Victor Martinez. It’s a question that will have to be answered as the season progresses, and a weakness opposing teams may exploit with right-handed bullpen arms. 5. 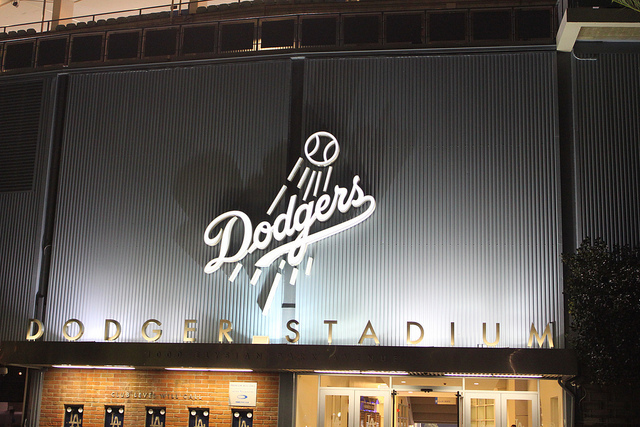 Los Angeles Dodgers: Will players stay healthy? The Dodgers have a stacked lineup and pitching rotation but struggled to keep the stellar team on the field in 2013. This season, manager Don Mattingly hopes Hanley Ramirez, Matt Kemp, and Andre Ethier can return for productive full seasons in L.A.
Other questions worth asking revolve around Cuban lightning rod Yasiel Puig. After his arrest for driving over 110 mph on Miami streets in December, Puig has a long way to go in establishing confidence for himself in his teammates and coaching staff. Keeping his immense talent off the field has its drawbacks for L.A., but “Puig fatigue” can be draining for professional ballplayers looking to make it to the World Series in 2014. 6. 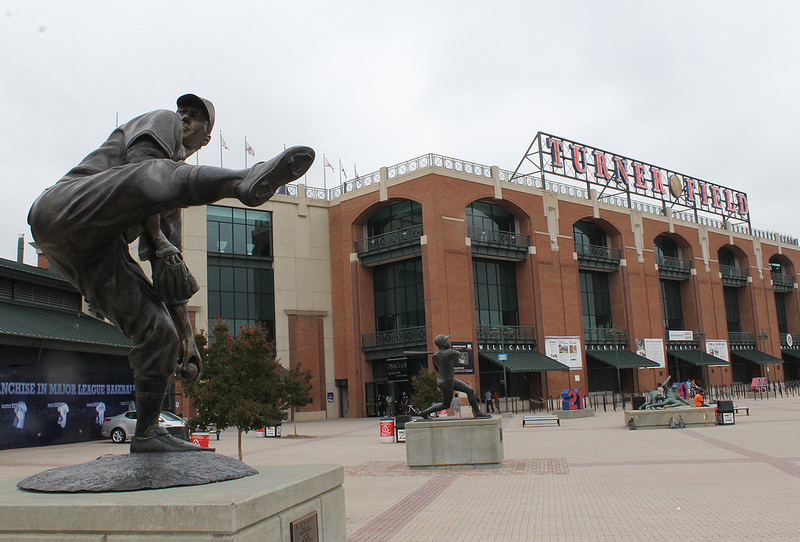 Atlanta Braves: How many pitchers are hurt? When Kris Medlen left a spring game due to arm problems, no one knew what had happened. One appointment with Dr. James Andrews later, Braves Nation is concerned the Tommy John surgery issues are returning for Medlen. Players don’t end up in Andrews’s office with good news. Meanwhile, Brandon Beachy is probably going to start the season on the disabled list along with Mike Minor. Following these calamities, manager Fredi Gonzalez was forced to say he might start the season with a four-man rotation — one of whom would be Freddy Garcia. In other words, Atlanta’s signing of Ervin Santana feels like plugging a huge hole rather than any kind of addition. Another question mark is at the catcher position. Evan Gattis was a great backup, but can he be the everyday rock behind the plate? 7. 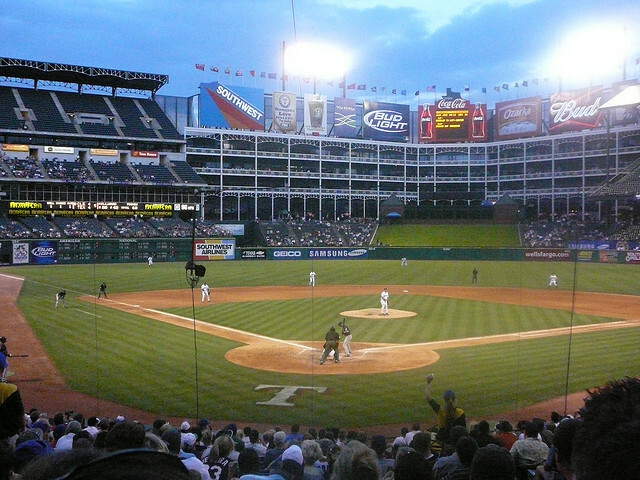 Texas Rangers: Will the pieces fall into place? Texas has an ace in Yu Darvish, a middle-of-the-order slugger in Prince Fielder, and a stud leadoff hitter in Shin-Soo Choo, but questions abound. Can Neftali Feliz slide back into the closer’s role? Will Tommy Hanson provide real pitching depth? The catcher position is also problematic for Texas, which has Geovany Soto and J.P. Arencibia competing for the everyday job. It’s safe to say Pudge Rodriguez isn’t worried about any of his records being broken. Finally, the Rangers are hoping Mitch Moreland can become the offensive presence they’d projected him to be, while Jurickson Profar has the opportunity to replace Ian Kinsler at second base. If the pieces land in place, the Rangers will indeed be formidable.